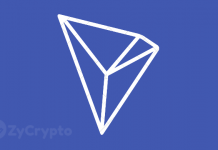 Tron, Ethereum’s long term rival in dapps creation and users has now become the leading platform with respect to total dapp users and number of active users. The company’s CEO Justin Sun announced this in a post on his Twitter page today 18 February 2019. This information came from data by DappReview, one of the leading dapp ranking websites. 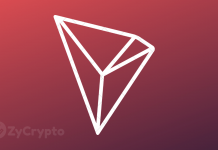 According to the data, Tron has 267,000 total dapp users in the past two months which is the highest followed by EOS with 197,000 and Ethereum with 151,000 users within the period. 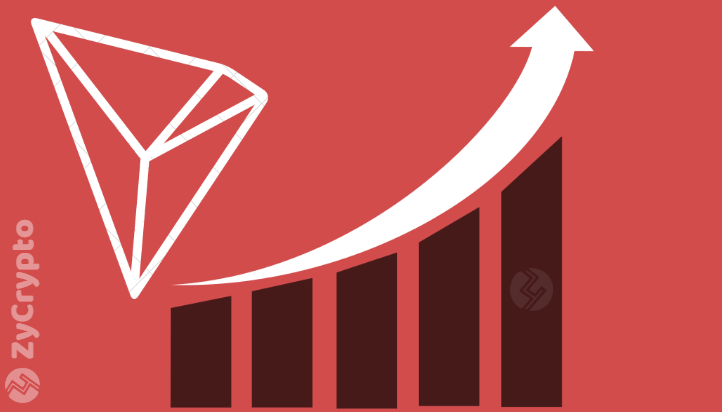 Tron also had the highest number of active users, 16,236 followed by EOS 13,845 and Ethereum 2,133. Justin Sun has worked very hard to come to this stage in his career and he couldn’t be more satisfied. Last year, Sun had always said that Tron’s primary goal was to surpass Ethereum in dapps and smart contracts. To achieve this, Sun has put several things in place including acquiring BitTorrent, and launch of several projects and partnering with several major players in the industry. With so much aggressive publicity on Twitter and other channels, Sun has earned attention and followership which became evident when his Twitter followers recently surpassed those of Ethereum founder Vitalik Buterin. The next big move Tron will make will be to surpass Ethereum’s smart contract deployment. Even if Ethereum intends to beat Tron again, it will not be easy as Tron already has several plans in its arsenal to wage war against its rival in 2019. 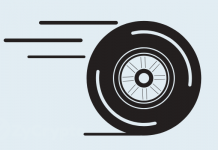 Ethereum will have to fight vigorously as it is lagging behind in publicity and several other ingredients that are responsible for Tron’s success so far. The next advantage Ethereum will have is the coming Constantinople upgrade which is scheduled to hold at the end of February 2019. The current ETH price surge may be due to the upcoming upgrade and a chance for the price to surge. The year is just starting so Ethereum may have another chance to reclaim its position as the leading dapps and smart contract platform from which Tron emerged. Next articleWhat are the Possibilities of Bitcoin hitting $4000 in the Next 24hrs?